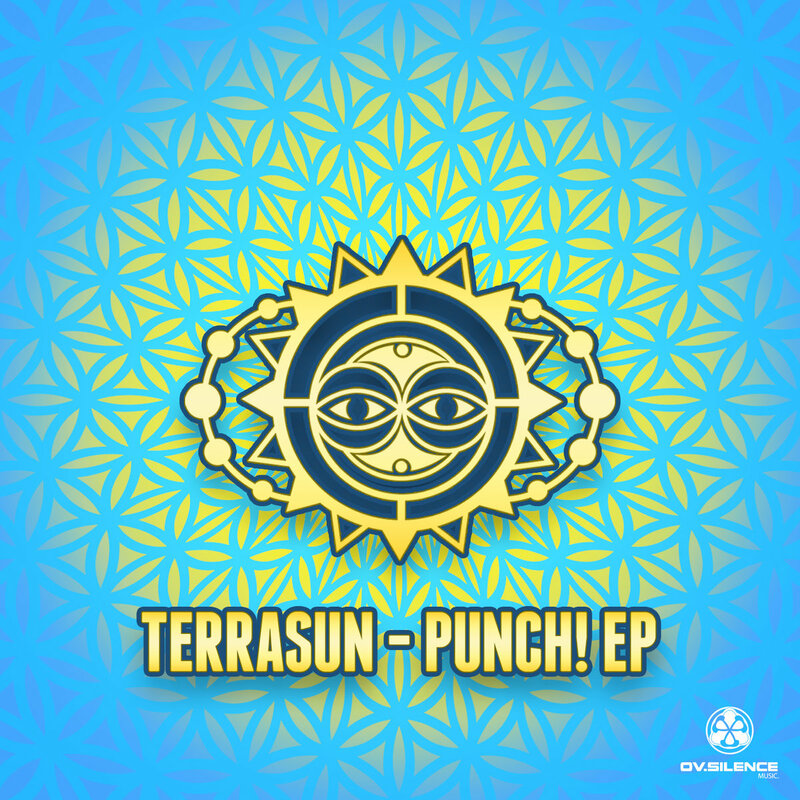 With “Terrasun – Punch!” we proud to present another psytrance EP by a young talent from Israel who just joined the ov-silence Music family. With the “Punch! 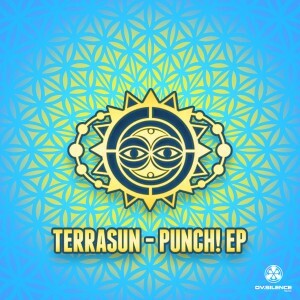 EP” you’ll get 3 groovy psytrance tracks perfect made to get the floor cooked in the morning hours. The newcomer “Terrasun” is definately a name you’ll see on the festival line ups 2018 again but listen and decide by yourself…. Posted in All Releases, Music, New Releases.Tagged Music, Release, Terrasun.